Now, whether Sessions genuinely believes this or not is up for debate. He could just be trying to consolidate and represent his voters in Republican areas, even if he privately does not think so. However, if Sessions’ anti-marijuana stance is not his personal belief, then this reflects as badly on him as the above quote. His constituents will start to think him dishonest and unreliable. In Episode 128 of Elevate the Conversation, Tommy Chong mentions the idea that many politicians are not necessarily opposed to marijuana legalization personally – it’s just that they have to take mind not to tread on the toes of big pharma, big alcohol, tobacco and the prohibitionists. However, if there’s one constant in life, it’s that things change. 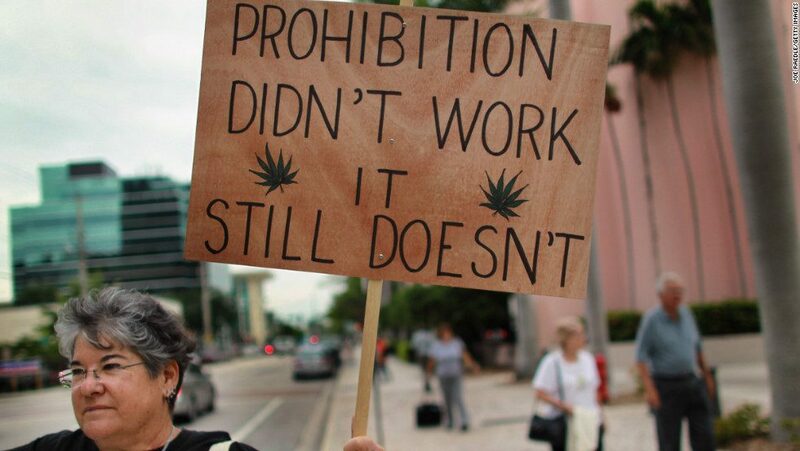 Marijuana prohibition is starting to lose its lustre. Marijuana is slowly becoming legalized state-by-state, at least for medical use. As we know, when marijuana becomes legal for medical use, legalizing “recreational” use is not far behind. 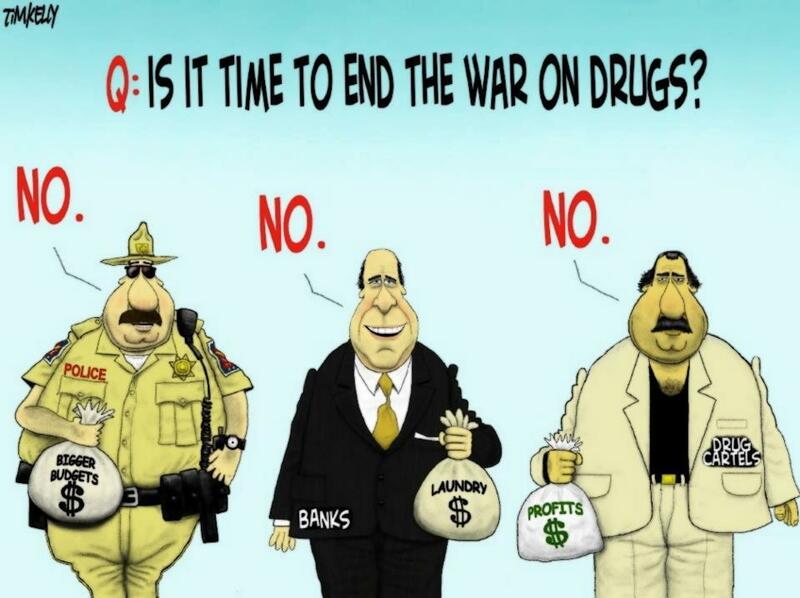 As far as we can see so far, the only reason why marijuana is still illegal in the United States (as well as most of the rest of the world) is because of two things: money and control. Giving people the ability to grow their own medicine at home is a scary prospect for big pharma, and frankly the science surrounding marijuana is starting to make alcohol look bad. In the short-term, marijuana looks bad for business; and, as we all know, many people have a short-term, zero-sum view of economics, even when the long-term benefits are potentially so much better. People are willing to forego the promise of more jam tomorrow if they can have jam today, even if the amount of jam available today is less. So, what to make of Jeff Sessions’ appointment as US Attorney General, and how does this reflect on Trump’s presidency? Will Trump’s beliefs in state rights be challenged, and will there be a widening rift in a Republican party that’s already starting to look divided? To answer the first question, this does not necessarily reflect well on Trump’s presidency, unless Trump manages to keep Sessions in check or if Sessions puts his personal feelings and opinions aside for the sake of state rights. Should this happen, then Trump will come out of the other end of the tunnel looking bronzed, orange and generally excellent. To answer the second question, there is no doubt that there is already a rift in the Republican Party – legalized marijuana or no legalized marijuana. There is definitely an ideological difference between the more libertarian wing of the Republicans and the more paternalistic, conservative one. Whilst there may be other, more pressing concerns in the US, legalized marijuana perhaps exposes this difference than any other issue at the moment. Trump will have to navigate this contradiction carefully if he is not to do irreparable damage to the Republican Party in the future and possibly lead to Republican voters defecting to the Libertarian Party or Democratic candidates with a greater libertarian/free market bent. However, should Trump sail the ship carefully and keep a united ship, a second term is all but guaranteed. We’re obviously wary of a man like Jeff Sessions, who could potentially ignore state rights as well as the science behind marijuana. So, for all intents and purposes, and without going into simplistic Democrat-vs.-Republican politics, we are opposed to the appointment of Senator Jeff Sessions as Attorney General. We recommend you join in on the efforts to legalize medical marijuana wherever you are, and oppose Sessions’ appointment.